BUILT FOR SPEED: The supercool cover art for Stephenson's new record. When Chronixx made his debut appearance on NBC's The Late Night Show with Jimmy Fallon some weeks ago, it confirmed for many that reggae still holds pride of place on the global music scene - and that the all-important doors of opportunity are still being opened to not just our established, popular musicians but, perhaps more importantly, to the new and emerging Jamaican voices who deserve to be seen and heard. 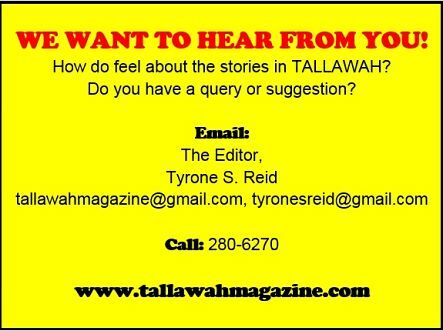 More often than not, it's by embarking on promotional tours that these opportunities tend to manifest. (Chronixx, for instance, was in the midst of his crowd-pleasing Dread & Terrible Tour when he got the call.). With brand-new projects to introduce to their respective fanbases, at least three of reggae's hardworking hitmakers are hitting the road this season. And who knows what career-defining moments they could yield. 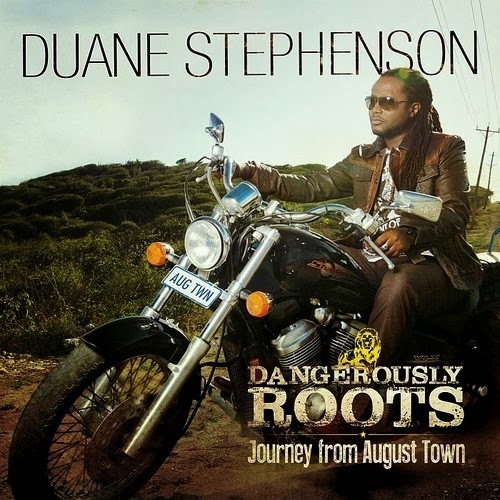 One who absolutely deserves all the accolades headed his way is the magnificently talented Duane Stephenson, who only this past week dropped Dangerously Roots, his third solo project. To get his overseas massive better acquainted with the album, the conscious crooner is preparing for an extensive series of European and North-American dates, where lead-off singles like "Cool Runnings" and "Sorry Babylon" are expected to strike a chord. No stranger to taking her show on the road, Ce'Cile has high hopes for Still Running, her latest disc, which is the primary focus of her jaunt in New York's Tri-state area this month to reconnect with her North-American fam. "I look forward to this promotional opportunity and to receiving the feedback from my fans," explains Ce'Cile, who has also made a point of getting the word out, quite resourcefully, via nearly 20 radio stations and media partners in the States, Britain, Gambia and Spain. "A lot of work was put into [this album], and I strongly feel my fans will love the musical experience I showcase throughout." For Ziggy Marley, releasing his latest opus, Fly Rasta, as a stand-alone project was not enough. On September 30, the Grammy winner teamed up with iTunes to release a special four-track EP, Lighthouse, made up of live acoustic versions of Fly Rasta tracks. Canadian fans can anticipate sublime renditions of cuts like "I Get Up" and "I Don't Want to Live on Mars" when the veteran musician passes through. Marley will be playing several venues across the country this month before launching the second leg of his US tour, with dates planned for Hampton Beach, Dallas, Orlando and Atlanta.